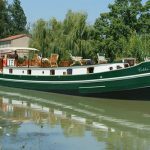 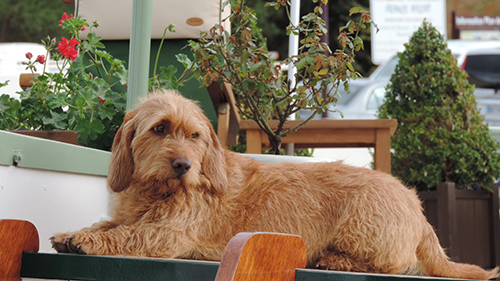 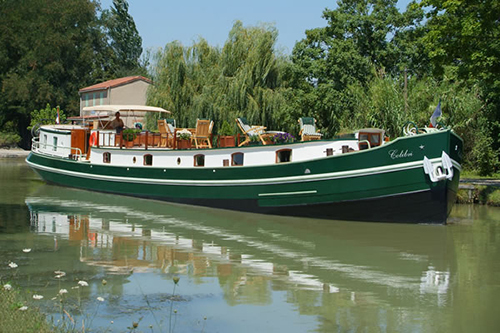 Colibri offers one of the most delightful and exclusive barges cruising in France. 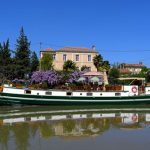 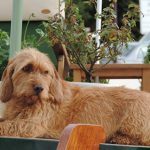 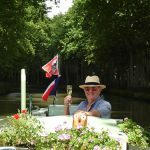 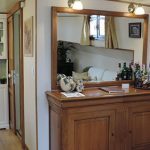 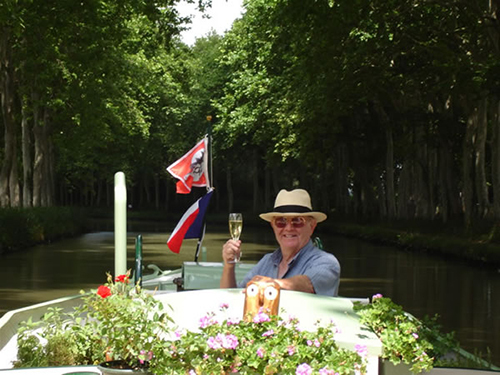 Australian Captain and owner Earl and his beautiful wife Fiona are extraordinarily passionate about their beautiful barge, about France, about wine, about… everything that could possibly enhance your cruise! 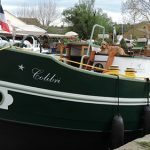 Colibri is a classic Dutch Luxemotor canal barge, built in Friesland Holland in 1931, and lovingly converted from her cargo carrying days into a luxury hotel barge. 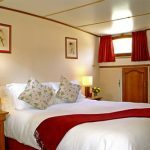 Colibri has been completely refitted in 2004 and a upon the splendid foundations we have added a touch of luxury and an air of relaxed elegance. 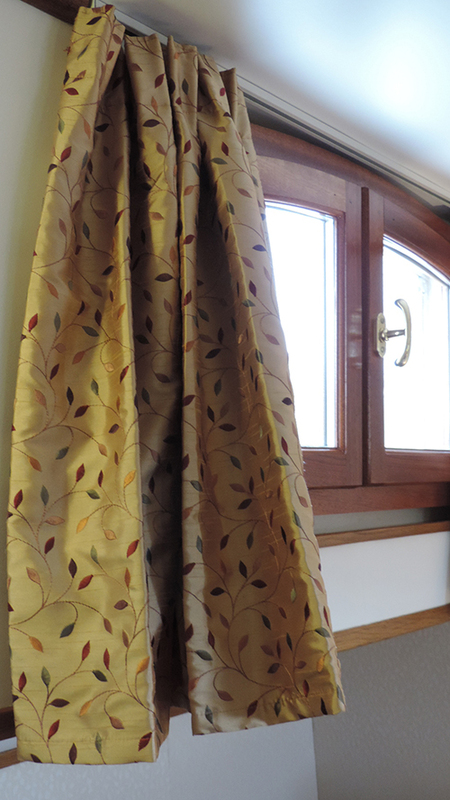 Each winter we continuously make improvements to Colibri, up front and behind the scenes, and we like to think that the level of comfort aboard is always improving. 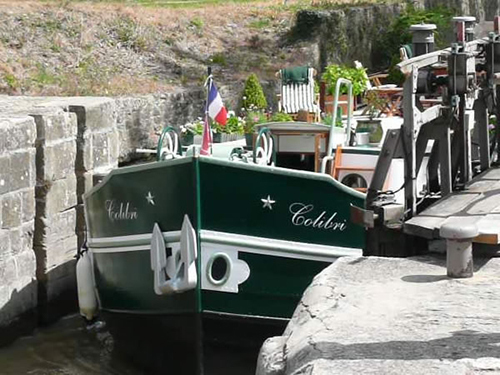 Colibri is 27 meters in length and 5 meters in width. 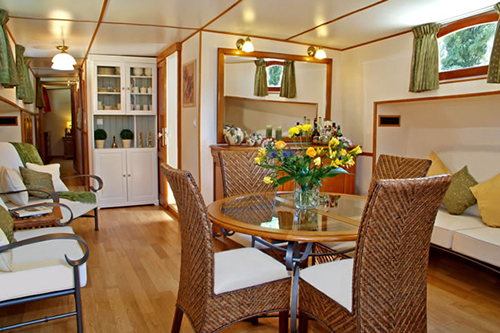 Despite her generous size Colibri takes only four guests, thus affording space and maximum comfort to all parties. 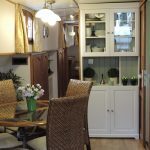 The interior is air conditioned to ensure your well-being. 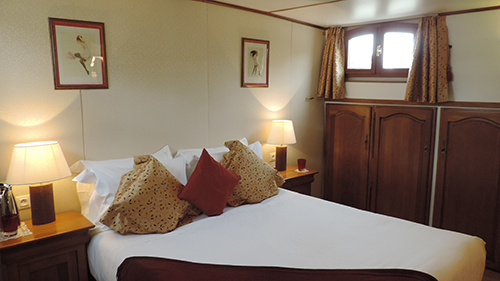 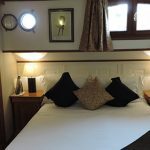 Sleeping accommodation is in two generous staterooms with walk around beds and modern en-suite bathrooms. 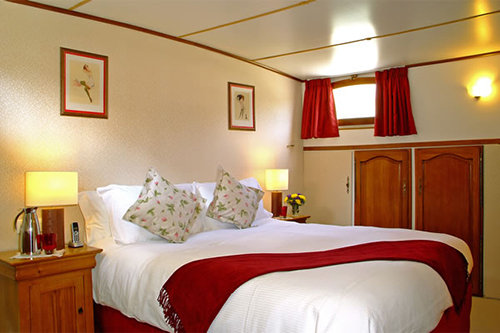 The beds are European king-size, or if prefered, two twin beds to afford flexibility to guest’s arrangements. 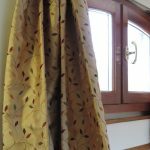 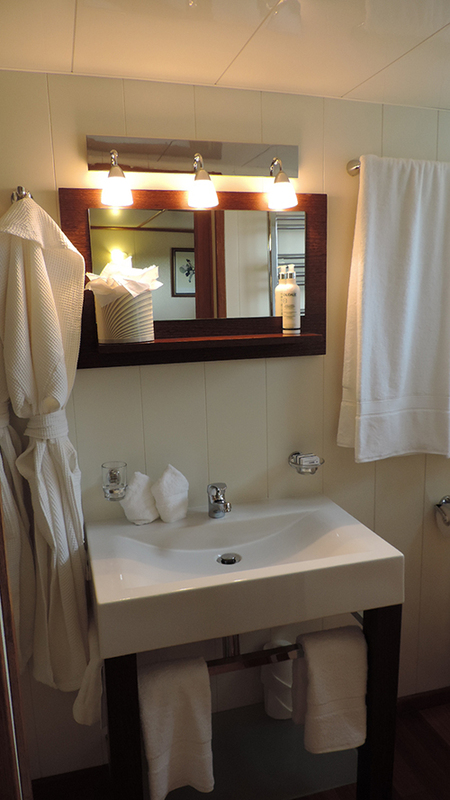 The cabins are furnished with French oak furniture with ample hanging space and draws to unpack into and feel at home. 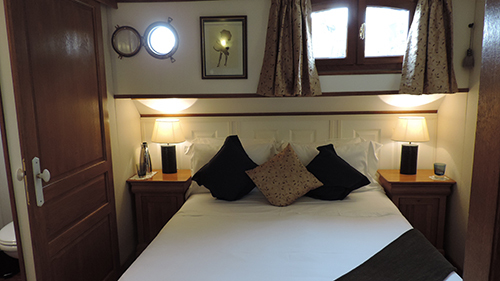 The linens are of luxurious quality Egyptian cotton, with silk duvets for comfortable summer nights. 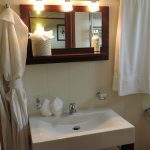 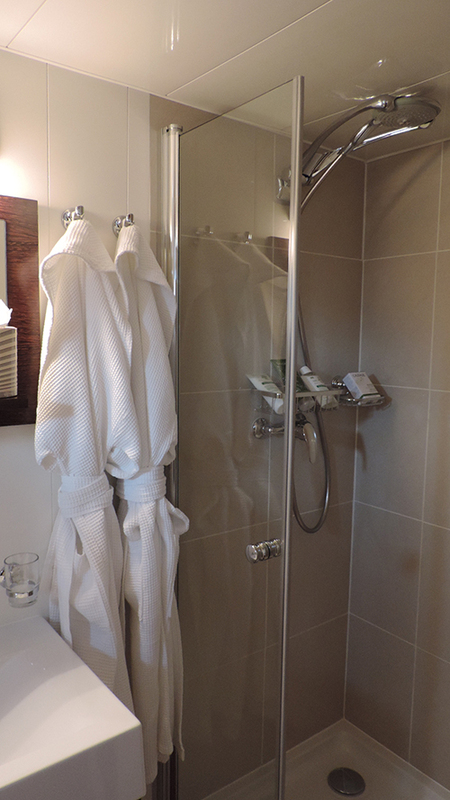 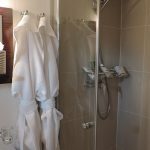 The bathrooms are modern with large showers, heated towel rails, hairdryers and bathrobes. 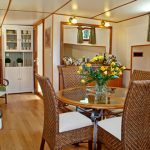 The dining area and salon are light and spacious, the perfect place to relax and feel at home, read a book, or chat over dinner and a glass of wine. 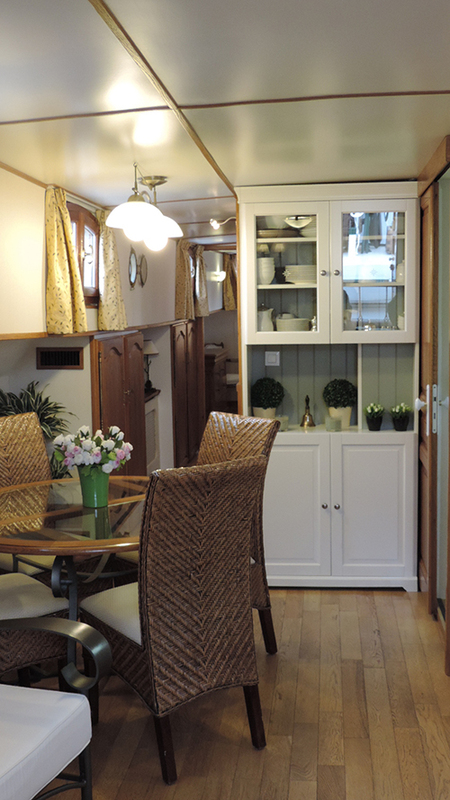 There is an Ipod friendly music system with speakers above and below decks. 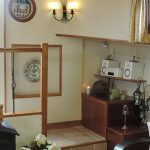 A collection of music, a library of books and games. 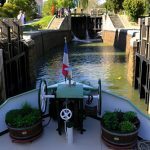 Guidebooks for the area are available for you to browse and help us to customise the cruise to your wishes. 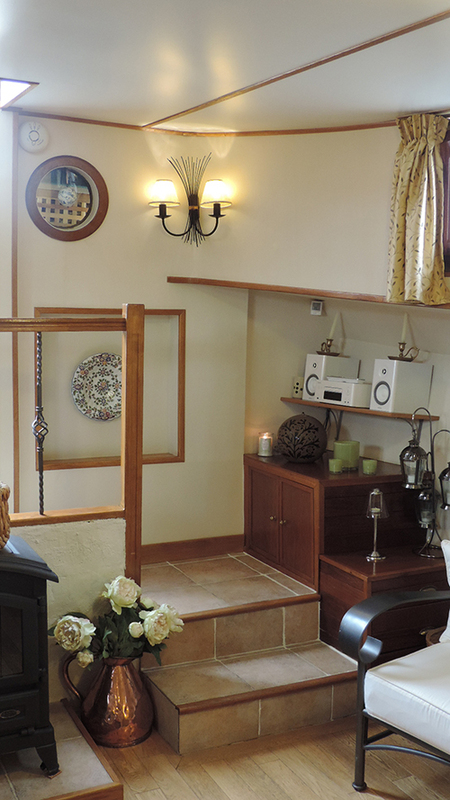 If the evenings turn a little chilly, the fire can be lit. 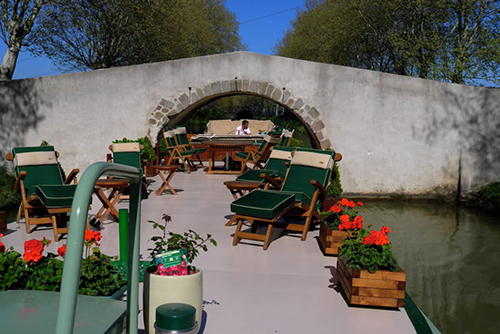 On deck there is the canopied wheelhouse, where you may be shaded and chat with Earl and be involved in all aspects of cruising the canals. 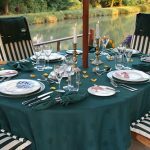 The large deck space allows for comfortable al fresco dining enhance by our canopy umbrella, and if needed a canopy heater, for perfect comfort throughout the season. 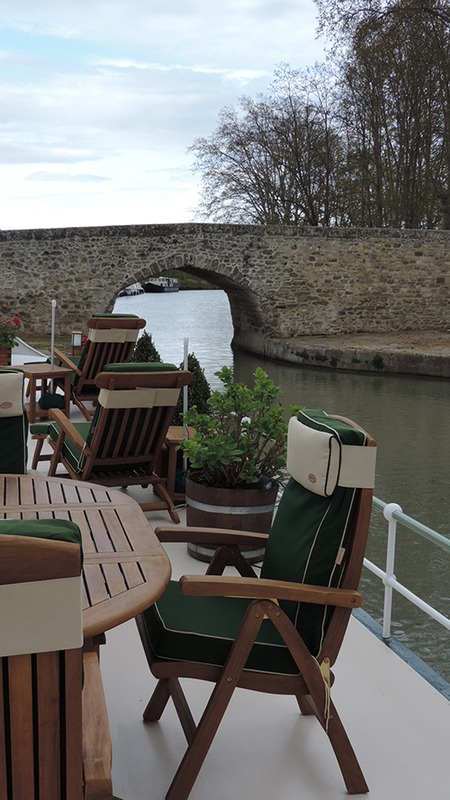 There are lounge chairs with individual parasols to relax in, cooled by the gentle breeze as we cruise along. 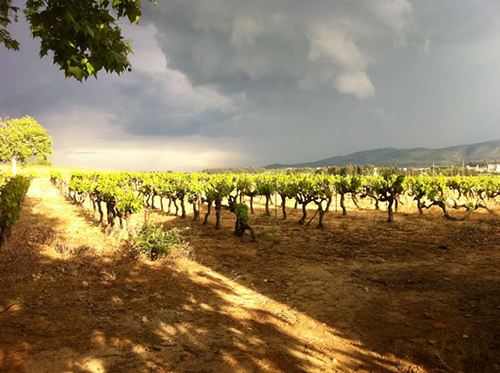 Take the chance to relax and find yourselves in awe of the scenery as we pass by ancient villages and vineyards. 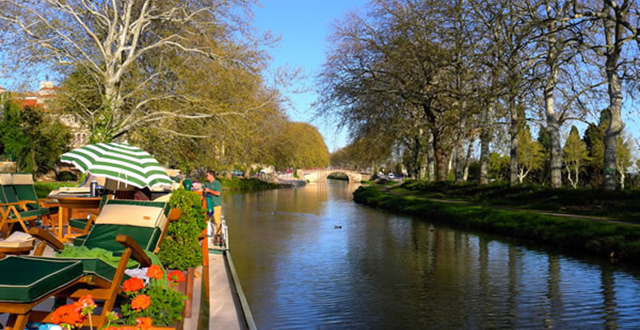 Four bicycles are at your disposal for riding the towpaths or exploring the villages and surrounding areas. 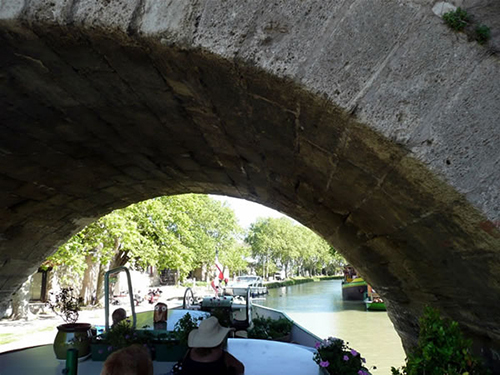 Plus our chauffeured luxury air-conditioned people mover to take you on excursions so that you can take in the sites of the area surrounding the canal. 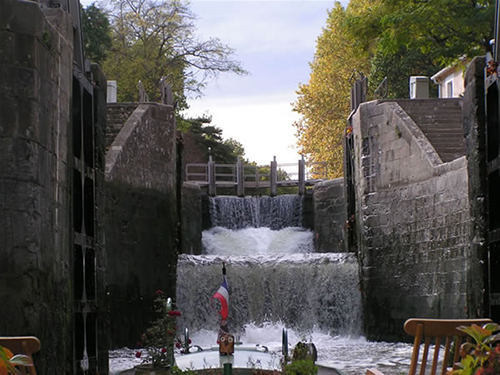 Come be enveloped in the romance of France and her waterways! 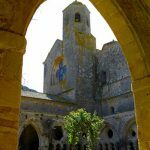 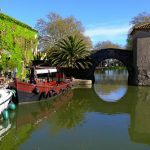 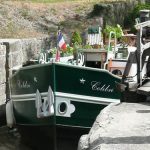 “This is a section of canal that our cruising friends have been delighted with and their reminiscences have inspired us to take Colibri and discover the region for ourselves. 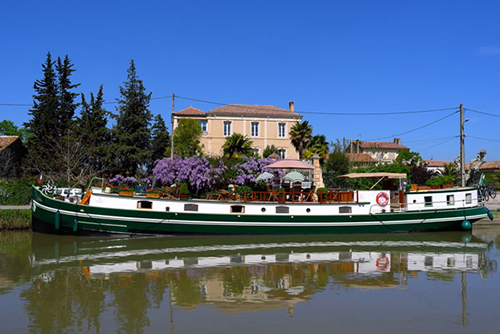 We would love to welcome you aboard Colibri to explore this beautiful stretch of the French waterways and region of wines, chateaux and gardens with us. 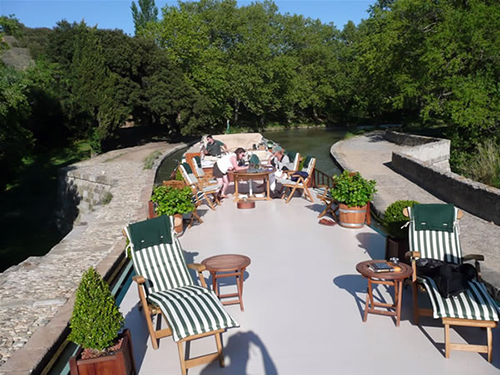 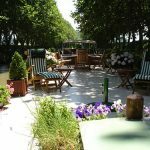 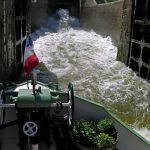 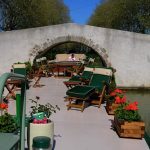 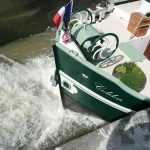 The cruise will commence near Chatilon Coligny which is on the Canal de Briare, the very first summit level canal in France, joining the river basins of the River Loire and River Seine. 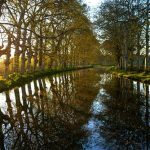 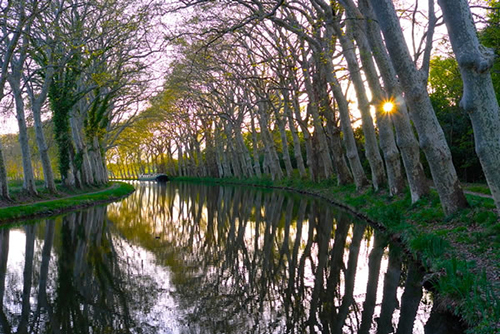 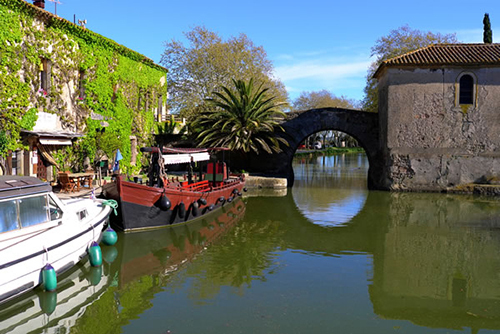 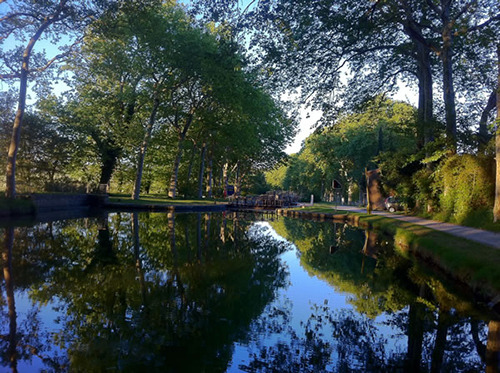 Construction of this canal begun in 1604 and was complete in 1642, before the Canal du Midi was built. 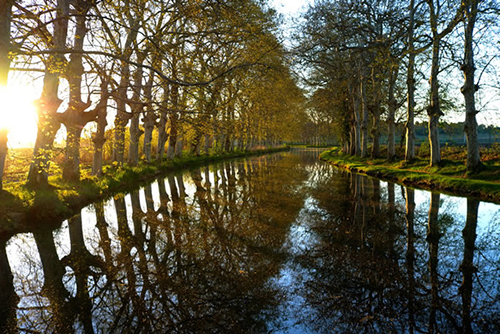 Paul Riquet is said to have visited to gain information before embarking on the building of the Canal du Midi. 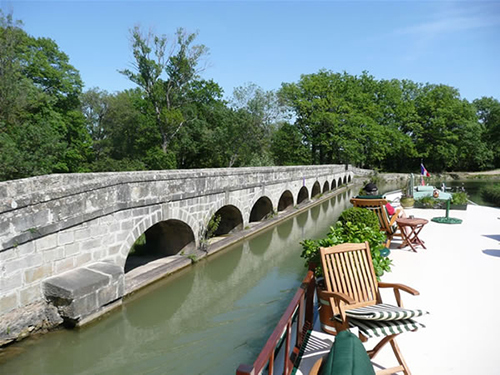 We will take the Pont Canal de Briare across the River Loire and join the Canal lateral du Loire. 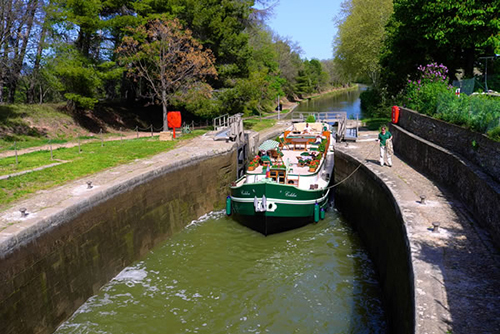 From here will cruise upstream with the river on our left hand side, this section of canal has only a gentle slope of about 140m in 200km. 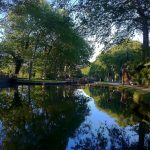 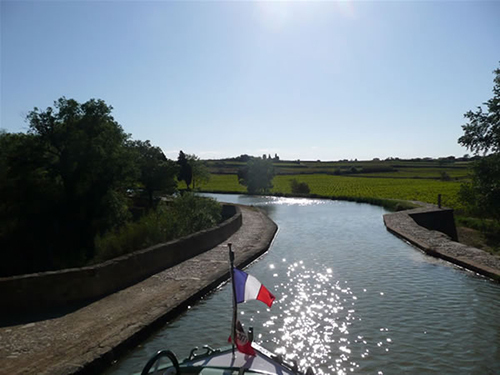 We will cruise along this pretty canal, through lovely villages, visiting the hill top village of Sancere, and we will then continue towards Nevers, where sadly our time together will have come to an end. 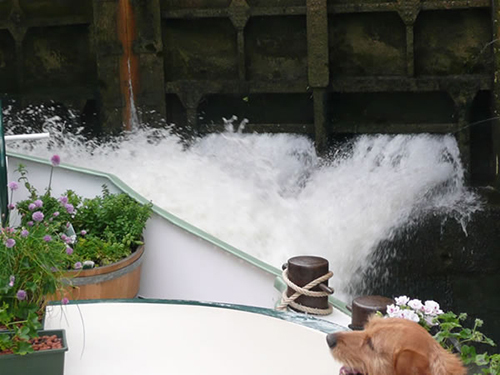 Earl & Fiona have put together a sample itinerary. 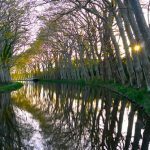 The basic structure of the itinerary and the stretch of canal Colibri will be cruising will not change, however the visits will be refined and may alter to offer the best of the region. 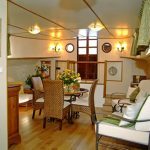 As for previous cruises, they will be using a local tour guide as they will know the hidden treats and treasures to share with you. 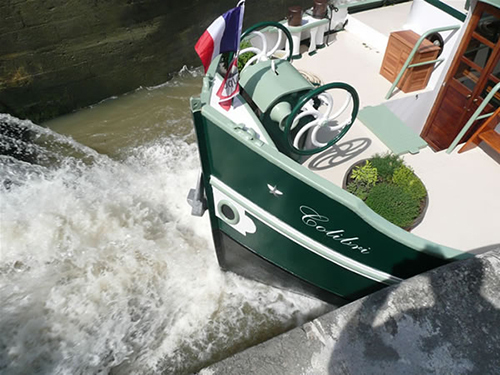 Guest will be met by Captain Earl at noon, from the pre-arranged pick up point and transferred to Colibri. 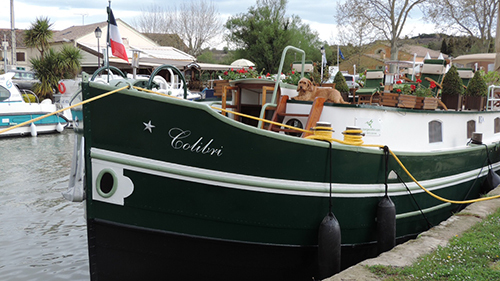 Warm welcome aboard, followed by your ﬁrst Colibri lunch. 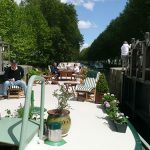 After lunch we begin our cruise from Chatilon Cloigny towards Rogny Les Sept Ecluse. 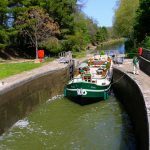 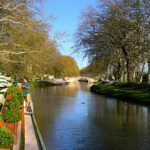 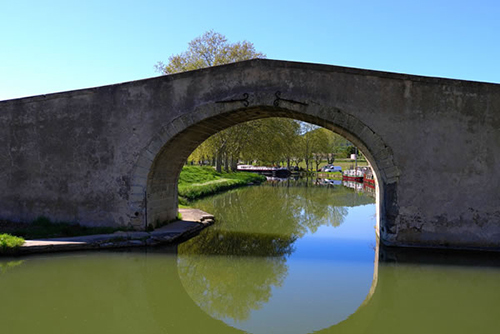 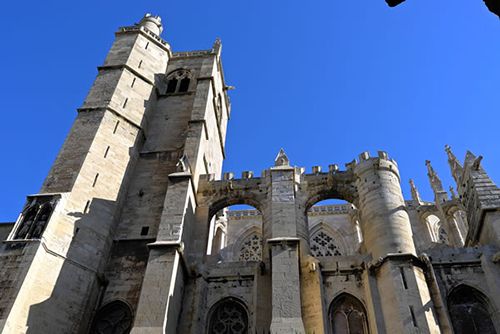 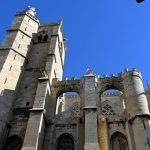 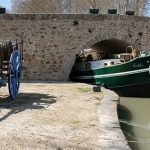 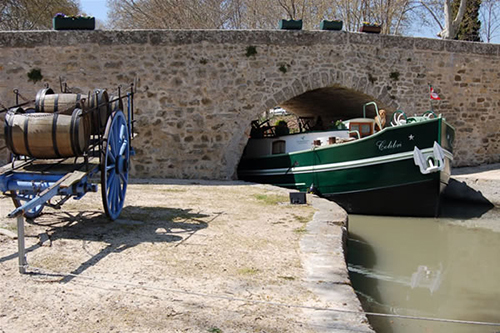 A short walk from our mooring are the original ecluses, pre-dating the Canal du Midi and a wonderful engineering feat. 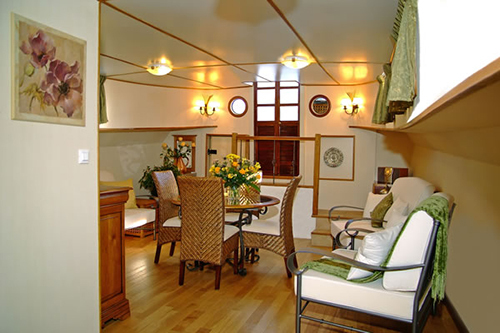 Return to Colibri for your ﬁrst splendid dinner aboard. 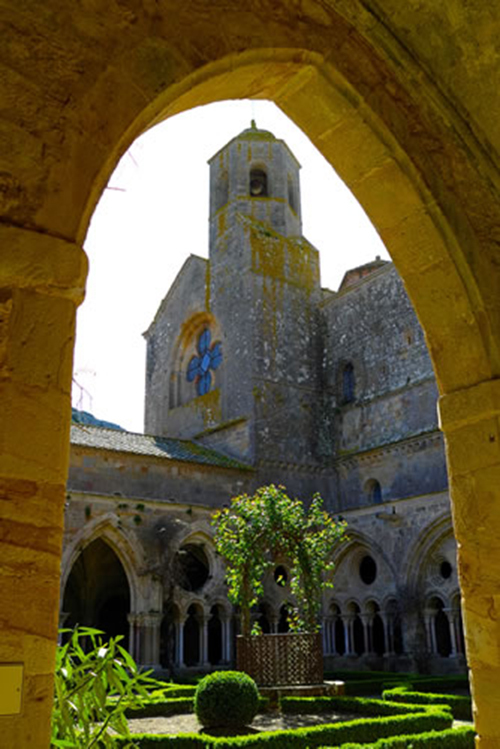 Today we visit the Chateau of Saint Fargeau, there are so many to choose from! 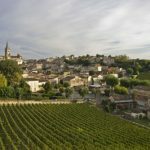 This is a splendid chateau with beautiful gardens. 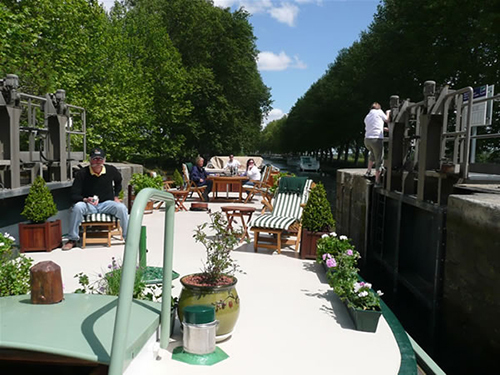 Returning to Colibri for lunch and an afternoon cruise across the summit of the canal, descending towards the town of Briare, our mooring for this evening. 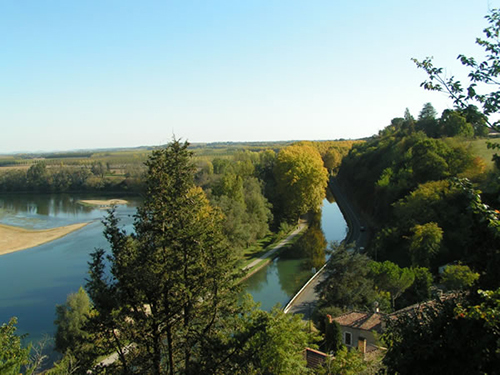 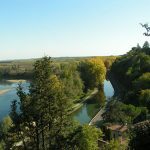 This morning we will visit the town of Giens, on the banks of the river Loire. 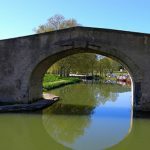 You may know the town for its ﬁne faience china. 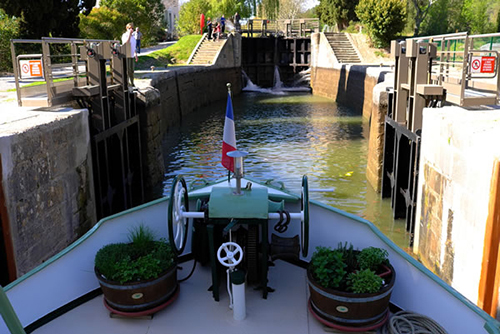 Our cruise this afternoon will take us across the Pont Canal and the River Loire. 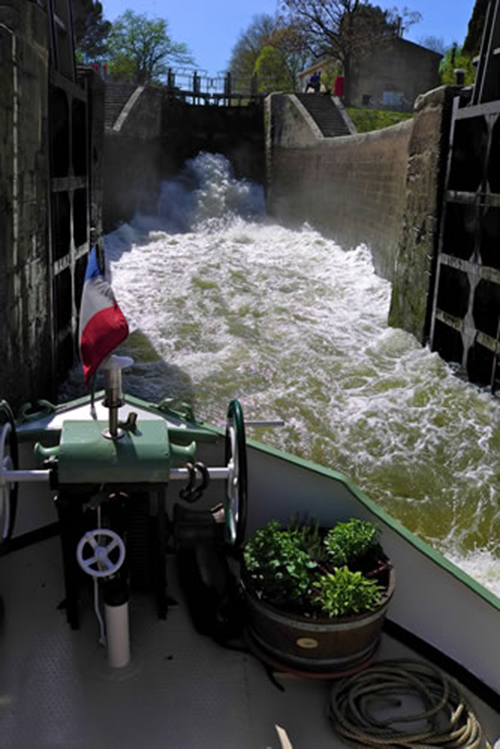 This magniﬁcent structure opened in 1896 is 663 metres long and carries 13000 tonnes of water. 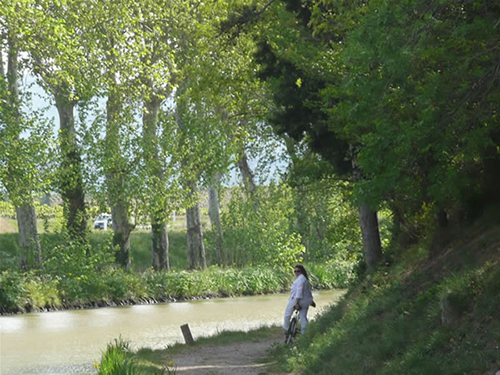 Here we join the Canal lateral du Loire. 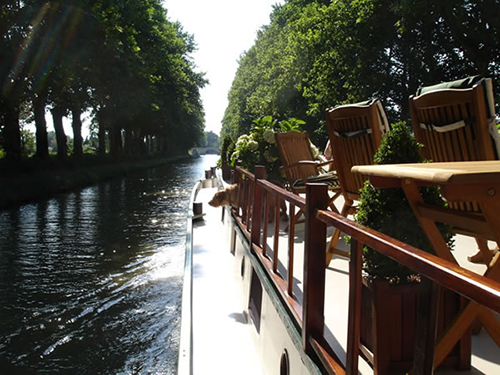 Stopping for dinner in a secluded mooring. 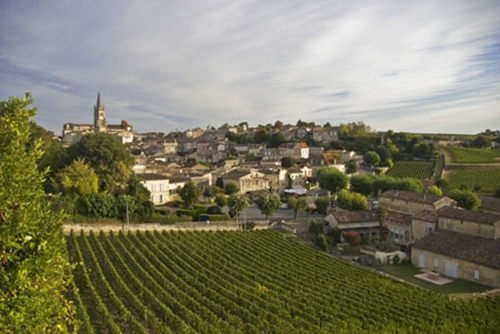 Our visit today will be to the very pretty hilltop wine village of Sancerre, exploring the village and some of the wines. 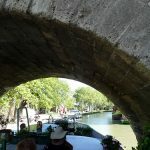 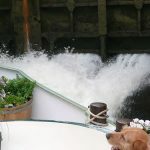 After a lovely lunch on board, we will continue our cruise up stream through some of the many villages along the Canal. 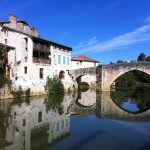 Our visit today will allow us to step back in time to the 18th century at the one of the most beautiful villages in France ”Apremont” The gardens created in 1977 will ﬁnd us stroll along its wooded paths taking in its immense ﬂower gardens, its water falls and its follies, and the village of Apremont. 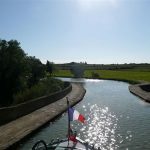 Our afternoon cruise will take us onwards toward Nevers and our ﬁnal mooring for dinner aboard. 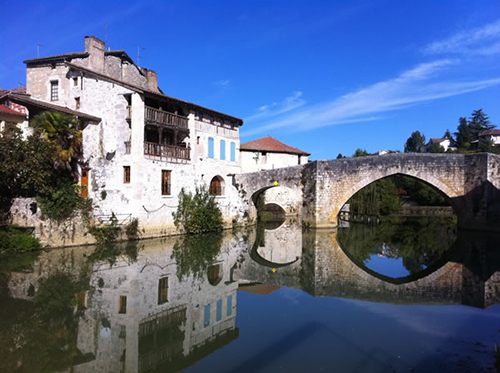 This is a sample itinerary, there are many sites, wineries and markets we can visit. 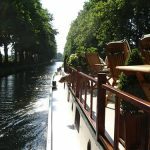 We would be delighted to modify our itinerary to enhance your cruise. 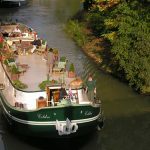 The cruise aboard Colibri comprises of accommodation for four people, including breakfast, lunch and four-course dinner. 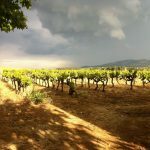 Selected wines will be served with the meals, with an open bar available for your pleasure. 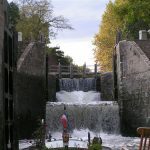 During the week two of the meals will be taken at carefully selected local restaurants. 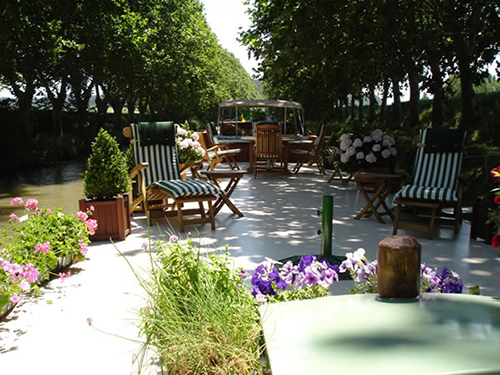 The price for the Loire Cruise is 16500 euros for 4 guests all inclusive. 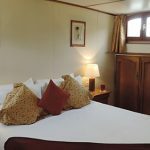 The half board cruise option aboard Colibri comprises of accommodation for four people, including breakfast and lunch each day and your first evening meal on board. 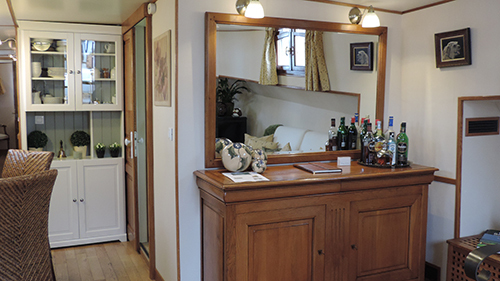 Meals are served with selected wines, there is an open bar and other beverages are always available. 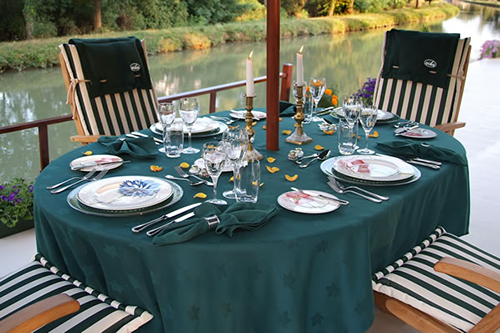 Guests take their evening meal ashore at their own expense. 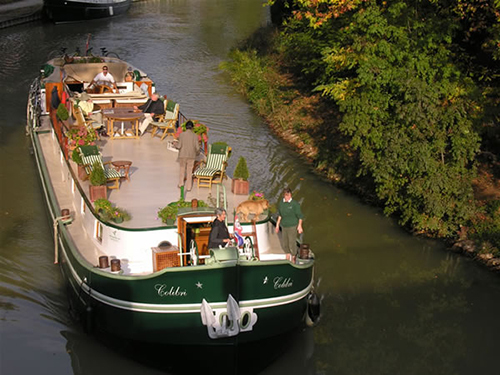 The price for the half board cruise is Euro 15500 for four guests.